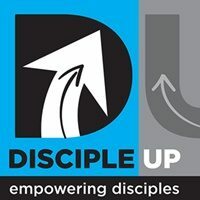 What Is A Disciple Anyway? In all cases it implies that the person not only accepts the views of the teacher, but that he is also in practice an adherent. 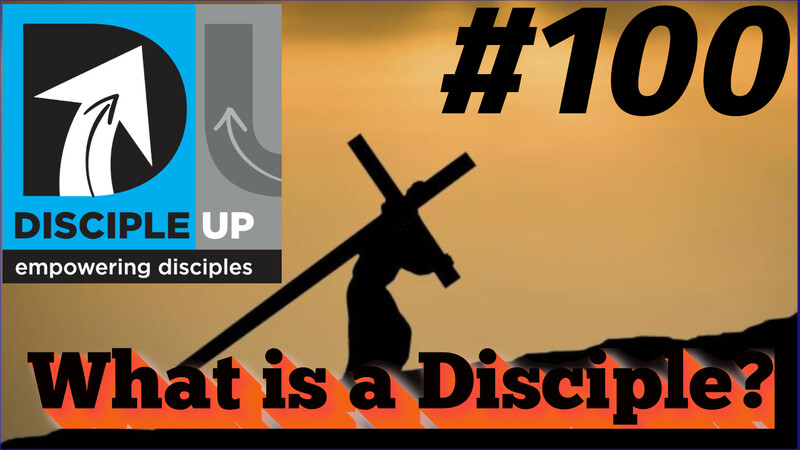 A disciple is a “follower,” someone who adheres completely to the teachings of another, making them his rule of life and conduct. But its most common use is to designate the adherents of Jesus. It is the only name for Christ’s followers in the Gospels. 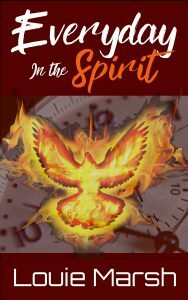 Jesus used the term disciple but never Christian.